Find competitive quotes on outdoor advertising in El Monte! El Monte, located in the San Gabriel Valley, is a prime spot for outdoor advertising. 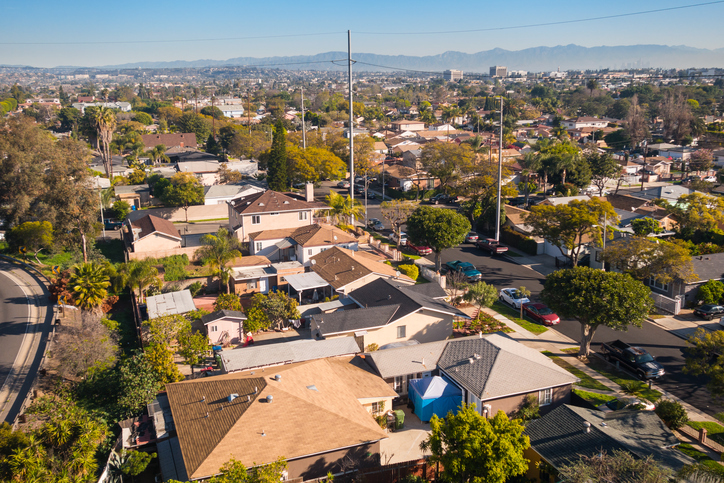 Just 13 miles from Los Angeles, the city boasts impressive opportunities along I-10 in addition to near popular locations including El Monte Mall. Home of the American Military Museum, the city of over 115,000 residents offers amazing opportunities to help you reach your campaign goals. Whether you’re looking to target restaurants along Peck Road or locals near Rosemead Park, BillboardsIn will source to every seller in the El Monte area to deliver a selection of competitively-priced billboard, transit and street furniture advertising. Click an ad type below to begin. Or, get started by exploring BillboardsIn’s wide database of outdoor advertising options to kick off your campaign in El Monte.